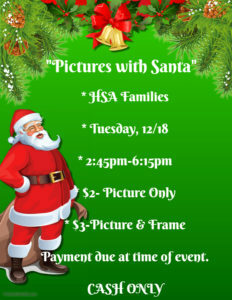 *Our HSA Christmas Break will be Fri., December 21-Mon., January 7. *School will resume at the normal time on Tues., January 8. “Pictures with Santa” was awesome! A big “THANK YOU” to everyone who helped make it a fun and successful event! 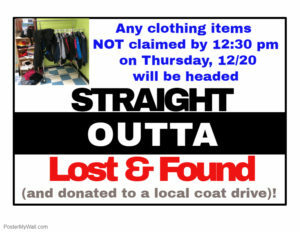 Pictures that weren’t picked up are being sent home this afternoon with students. 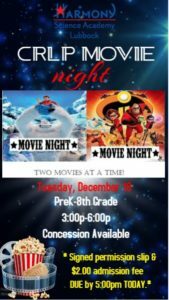 Please see Ms. Politte with any questions or concerns. 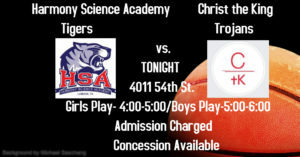 HSA Tigers v. Guthrie Jaguars TONIGHT!! 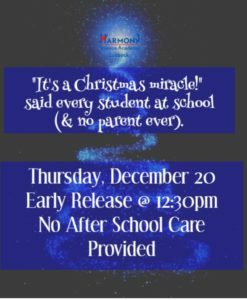 https://harmonypublicschools.network/hsalubbock-new/wp-content/uploads/sites/124/2017/10/HSA-Lubbock-white-letters-300px.png 0 0 ssouthard https://harmonypublicschools.network/hsalubbock-new/wp-content/uploads/sites/124/2017/10/HSA-Lubbock-white-letters-300px.png ssouthard2018-12-17 09:15:052018-12-17 09:15:05HSA Tigers v. Guthrie Jaguars TONIGHT!! Due to various pictures and videos being taken tomorrow, full uniforms will need to be worn instead of the Harmony Spirit shirt and jeans. 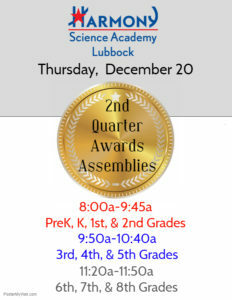 https://harmonypublicschools.network/hsalubbock-new/wp-content/uploads/sites/124/2017/10/HSA-Lubbock-white-letters-300px.png 0 0 ssouthard https://harmonypublicschools.network/hsalubbock-new/wp-content/uploads/sites/124/2017/10/HSA-Lubbock-white-letters-300px.png ssouthard2018-12-13 15:54:362018-12-13 15:54:36Go, Tigers, Go!! 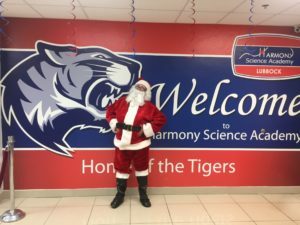 Harmony Science Academy-Lubbock will begin school ON TIME tomorrow morning, Monday, December 10. We look forward to seeing everyone tomorrow! If there is a change in schedule due to unexpected weather conditions, we will update our website, and communicate the local TV stations.